Here are all the best deals available November 18 from the GameStop Black Friday 2018 ad! 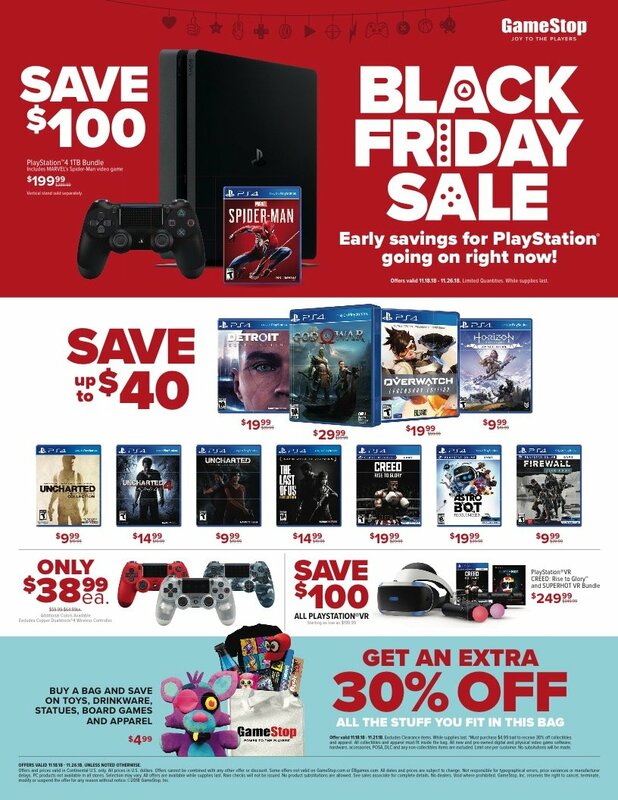 GameStop has released a sneak peak of their Black Friday ad, including deals that you can get in on before the day. The gaming specialist retailer has now released their full Black Friday lineup, with plenty of deals to catch the eye. As well as deals on the Xbox One S and PS4, GameStop is offering $70 off all Xbox One X consoles, cheaper controllers than the likes of Best Buy, Target and Walmart, and a range of PSVR discounts. Purchase any new console there and you'll even get a $50 gift card thrown in too. Better yet they have numerous games reduced to cheap prices. Most of the offers you see below are available in the lead up to Black Friday and beyond, running from November 18-26. Certain offers are available on Thursday and Friday alone, as indicated below. 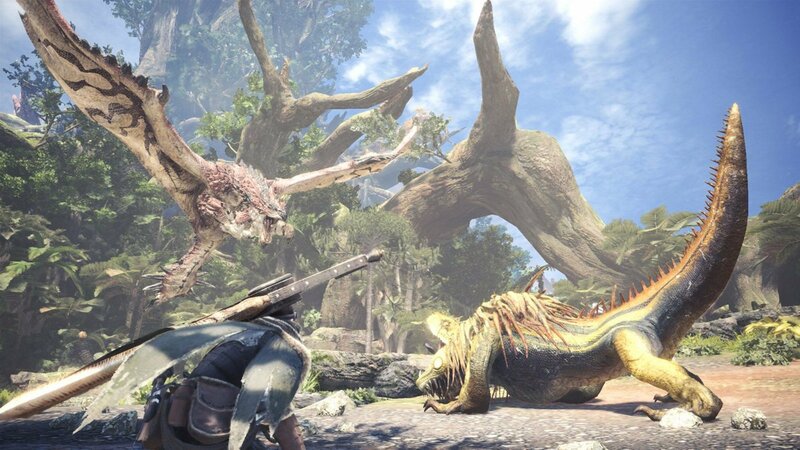 Plenty of other retailers have already released their Black Friday 2018 ads in advance of the big day, so take a look at our Black Friday 2018 gaming deals hub for all the information you need. We can help you find the best deals on PS4s, Xbox Ones and more!